The International English Language Testing System,is an international standardised test of English language proficiency for non-native English language speakers. 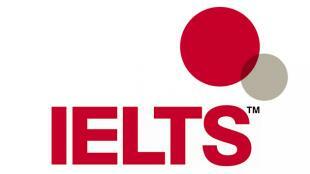 IELTS is one of the two major English-language tests in the world. The examinations are conducted by the British Council. For more information and dates click on the following tabs. The International English Language Testing System,is an international standardised test of English language proficiency for non-native English language speakers. IELTS is one of the two major English-language tests in the world. Which is the official site? The grade scale varies from 0-9, a generally acceptable score to have would be around 7. Our students constantly have a band score above 7 (with the mean band score for Greece being 6.6). Universities lay special emphasis on Reading and Writing scores. A number of universities set a minimum score for those 2 sections. 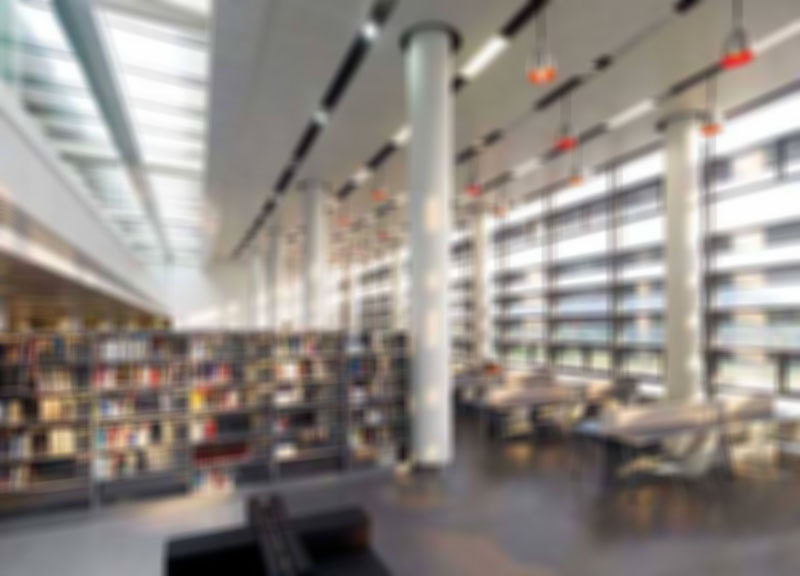 British universities prefer IELTS, the rest of the European Universities accept both, but you have to be very careful as some institutions in the UK do not accept TOEFL anymore. Also, a number of the American institutions do not accept IELTS, so you have to visit their official pages to check it. Do I need to take IELTS if I hold Proficiency? Yes, unless you have a Proficiency received in the past 2 years with a score above B. Is it important to practice on real past papers ? Absolutely. In fact you use only official papers. Which is the duration of the examination? Total time is 3 hours. But you take the test on 2 days. On the one day you have the Reading, Listening and Writing Section (2 hours and 40 minutes) and on the other day the Speaking (15 minutes). When is the best time to take the IELTS ? You should take the IELTS as early as possible before the graduate school application deadlines. Some universities may also accept pending scores; so that gives you some extra time to prepare. Which is the scheduling fee? Your results will be ready around two weeks after the examination. For how much time are the results valid ? There is no limit placed on when you can re-sit the test. If you postpone or cancel your application more than 5 weeks before the test date, you will receive a refund minus an administration charge. If you postpone or cancel within 5 weeks of the test date, you will be charged the full fee unless you have a serious medical reason. If you provide a medical certificate within 5 days of the test date, you will receive a refund minus the local administrative cost. Please note, this does not apply to minor illnesses. Common European Framework of Reference for Languages and >8 scores are C2. The first three modules - Listening, Reading and Writing (always in that order) - are completed in one day, and in fact are taken with no break in between. The Speaking Module may be taken, at the discretion of the test centre before or after the other Modules. The IELTS minimum scores required by academic institutions vary. Most IELTS requirements by universities fall between 5.5 and 7.0. The highest IELTS Band required by a university is 8.5 by the Graduate School of Journalism at Columbia University; the only US institution to require this band. Validity of Scores 2 years.